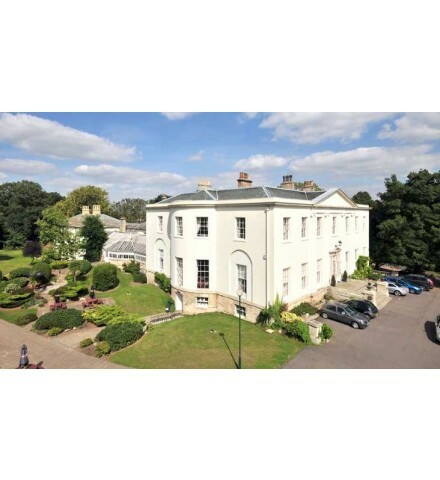 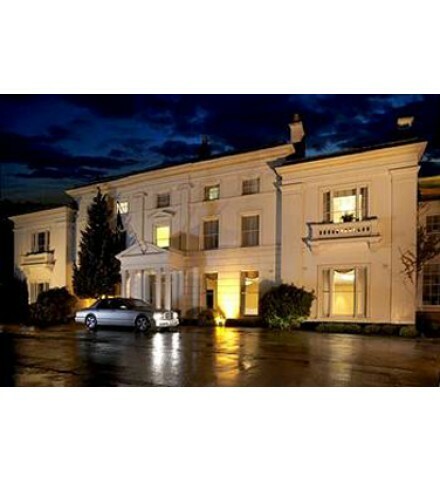 Relaxing one night Spa break for two ladies in this magnificent Chester Manor House. 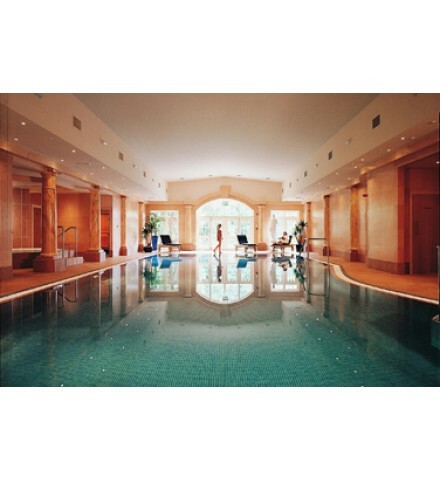 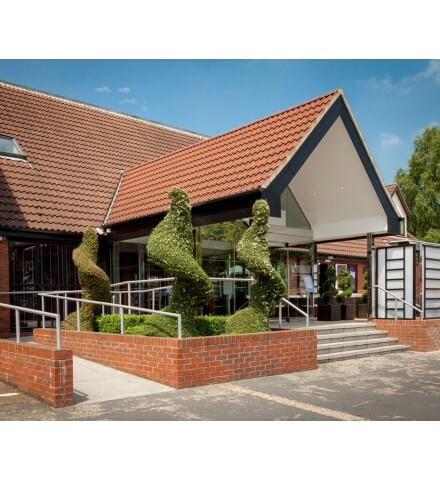 A luxurious spa break at the five star Winchester Hotel and Spa, Hampshire. 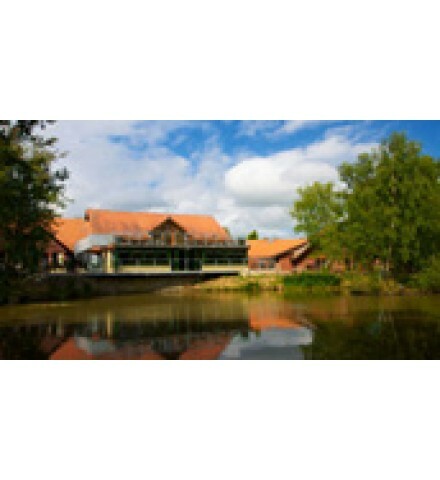 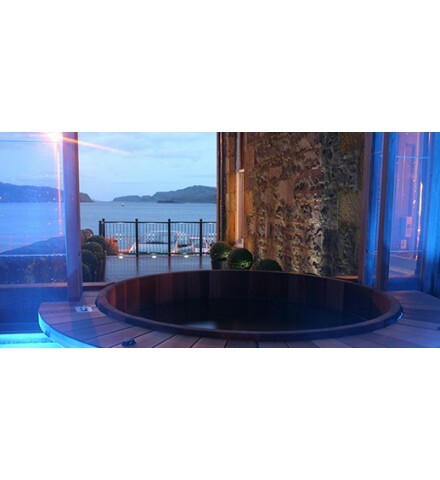 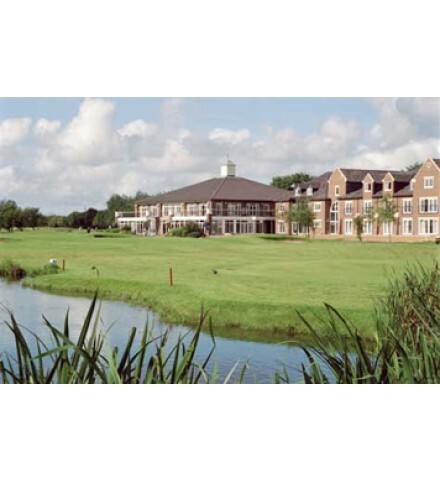 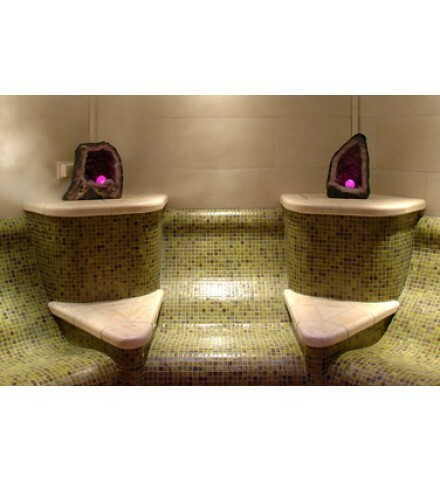 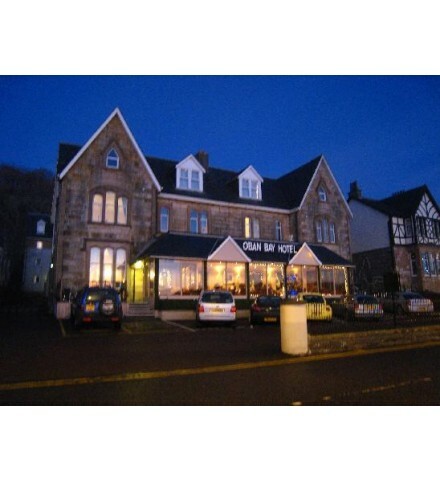 Take your partner away to a 2 night Hilton Break with dinner & treatments.